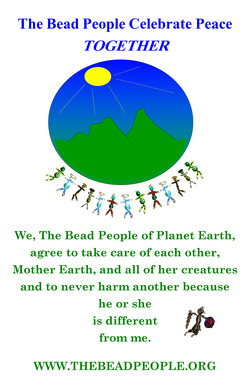 Below is an 11 x 17 poster that you can use in your classroom or with your groups when you are doing Bead People Projects. I can't figure out how to link the pdf, so go to the contact page and request that we send it to you via email. Thanks.